Scooter’s 1104th bar, first visited in 2015. 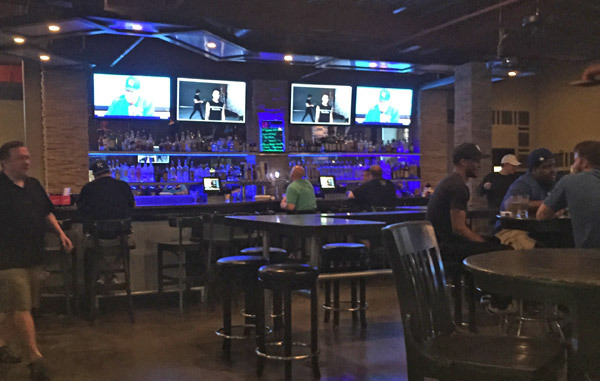 Sports bar with a good size patio, lots of video screens, and some pretty good burgers. We came for the burgers and stayed for a few rounds of beer.